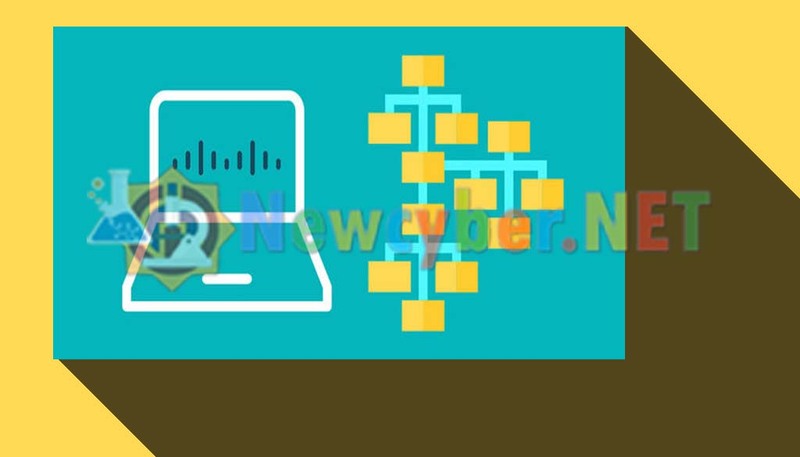 Free Download Cisco Packet Tracer 7.0 Full – Penyedia Layanan Internet Dengan Paket Termurah, IT Expert, Server Pulsa, Domain & Hosting Solution paling Profesional di Kota Bantul Yogyakarta Indonesia. Cisco Packet Tracer is a powerful network simulation software that allows students to experiment with network behavior with great simulation, visualization, authoring, assessment, and collaboration capabilities and facilitates the teaching and learning of complex technology concepts. Packet Tracer lets students create a network with an almost unlimited number of devices, encouraging practice, discovery, and troubleshooting. Packet Tracer provide a realistic simulation of functional networks, the application itself utilizes only a small number of features found within the actual hardware, allowing instructors to easily teach and demonstrate complex technical concepts and networking systems design.